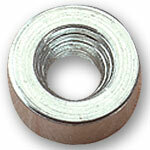 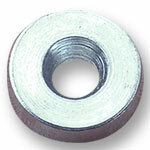 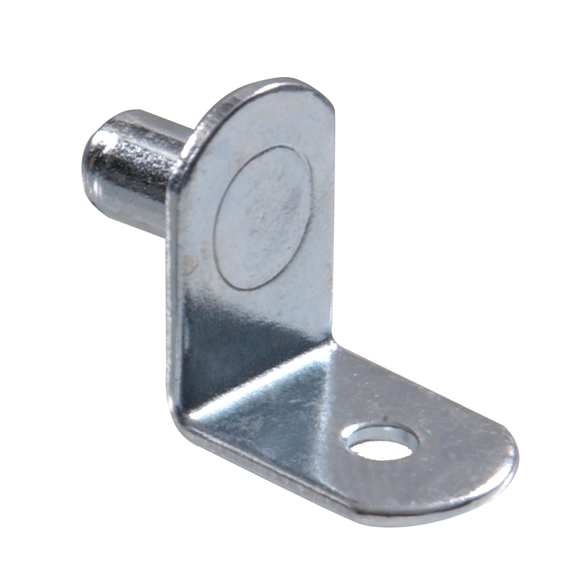 Steel Magnet Washer - 1/4"
Steel Magnet Washer - 3/8"
Steel Magnet Washer - 3/4"
Steel Magnet Washer - 1"
Hillman 853022 White Plastic Shelf Supports - 8 Pc. 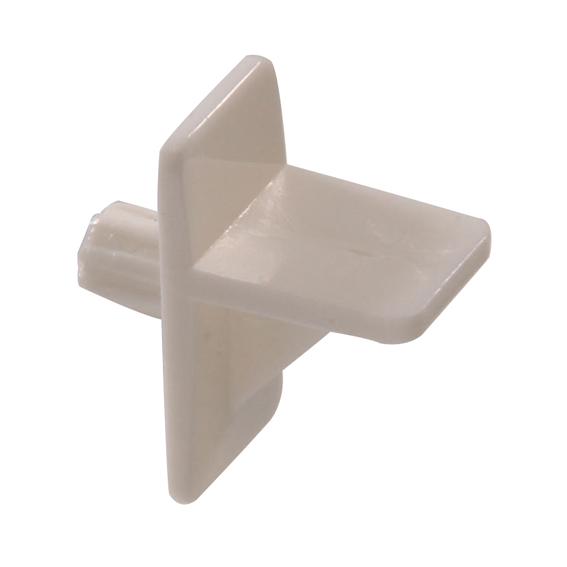 Hillman 853022 White Plastic Shelf Supports - 16 Pc. 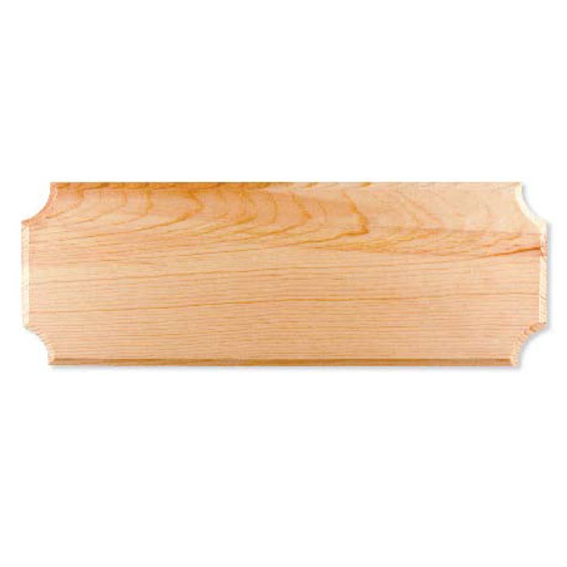 Hillman 844113 Natural Pine Address Plaque - 6" X 17"
Hillman 852004 Zinc Plated Steel Shelf Supports - 8 Pc. 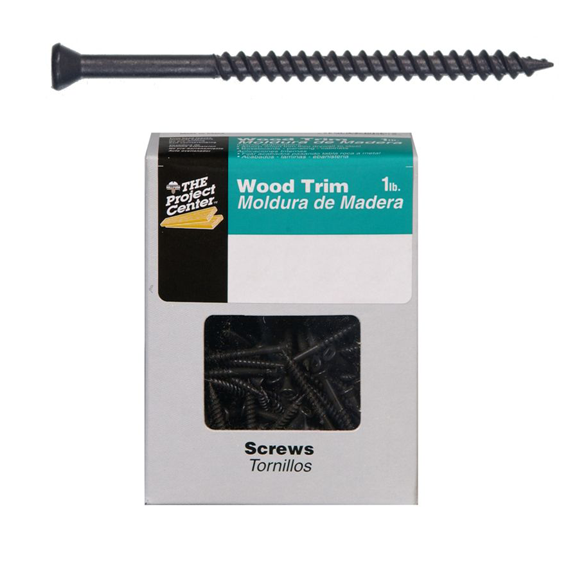 Hillman 47310 6 x 1" Trim Screws - 1 lb. 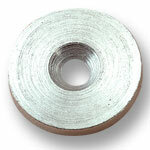 Milescraft #5300 1/4" Dowels - 50 Pk. 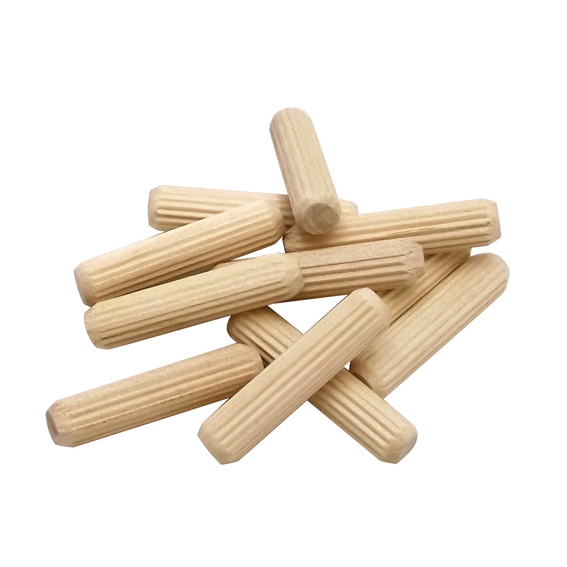 Milescraft #5301 5/16" Dowels - 45 Pk. 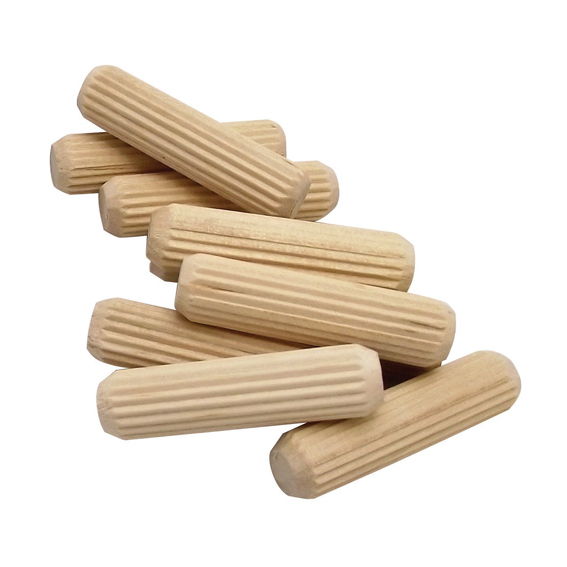 Milescraft #5302 3/8" Dowels - 30 Pk.